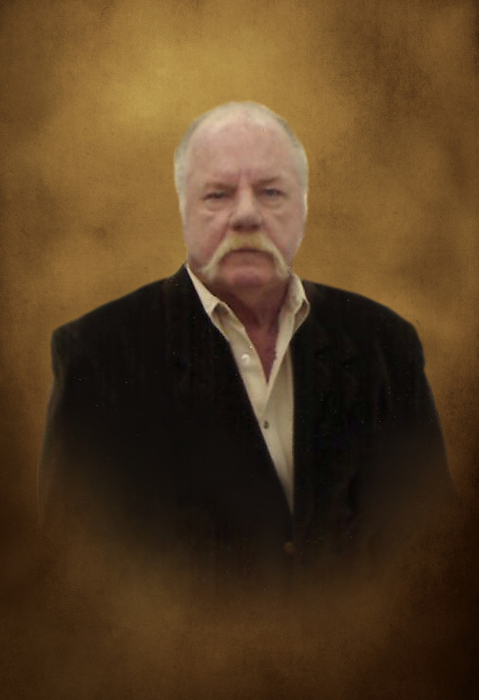 Rodney Wayne Hattaway age 72 of Smithville, passed away Sunday morning, March 31, 2019 at his residence. He was born October 8, 1946 to his parents, the late Clem Robert and Helen Bernice Bullimore Hattaway. Mr. Hattaway was a Sgt. in the U.S. Air Force Veteran having served in Southeast Asia during Vietnam. He received the Purple Heart, Air Force commendation medal. Rodney worked as a mod lab technologist with the federal government. He is survived by his wife, Katherine "Kat" Hattaway of Smithville; 2 sons, Mike and wife, Tonya Hattaway of Smithville, Robert Hattaway of Winchester; 2 step-sons, Tony and wife, Michael Kathleen Asbrock of Murfreesboro and Jeremy Asbrock and wife, Hannah Fairlight of Nashville; 8 grandchildren, Cody Wayne Hattaway, Julian Claire Webb, Clayton Hattaway, Jacob Hattaway, Preston Parsons, Ian Asbrock, Connor Asbrock and Rory Asbrock; 1 brother, Steve Hattaway of Dibrell; 1 sister, Ann Angel of McMinnville. Funeral services will be 1:PM Tuesday, April 2, 2019 at DeKalb Funeral Chapel with Mike Hattaway and Bro. Michael Hale officiating and burial to follow in Jefferson Cemetery with Military Honors conducted by the Veterans Honor Guard. Visitation with the family will be on Tuesday 10:AM until the time of the service at 1:PM. In addition to flowers, the family asks that donations be made to the American Kidney Fund or American Diabetes Association, in memory of Mr. Hattaway. DeKalb Funeral Chapel is in charge of the arrangements.